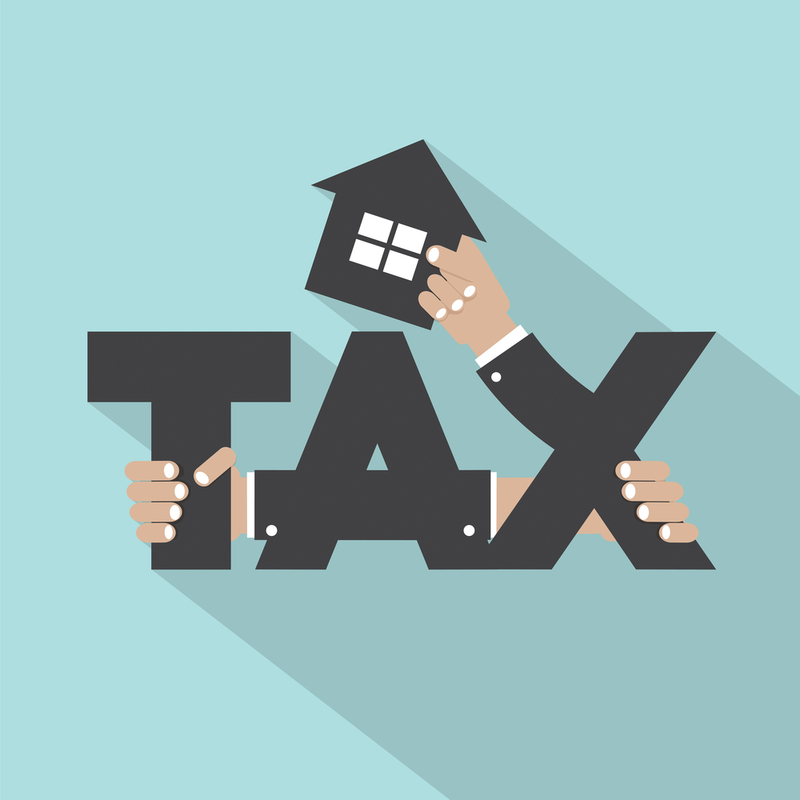 Many clients from the past few years have been calling, wondering if it might be worth the effort to get their San Diego real estate taxes reduced. Property values have dropped significantly in parts of San Diego County, and many are paying property taxes based on what they paid for their homes, rather than what they are worth today. Others wonder if its really worth paying one of those services $200 or so to tackle the property tax reduction task on their behalf. Might we be able to reduce our San Diego real estate taxes on our own? The short answer is YES but only IF your home is worth less than what you initially paid for it or if you were subjected to a property tax increase because of permitted improvements made on your San Diego County property. 1. Go to: http://arcc.co.san-diego.ca.us/docs/calrev.pdf and print out the required form. 2. Go to Zillow.com or our own free and easy San Diego Home Appraisal tool. You can also search the San Diego MLS for comparable properties. Be realistic, and make sure the property comparables you use have similar square footage, neighborhood location and construction quality. The closer you can come to homes that closely match your own, the better off you will be. If your San Diego home is worth less than what you paid for it, this effort may save you hundreds or even thousands of dollars. If you have any questions, please feel free to give me a call at 760-402-9101.